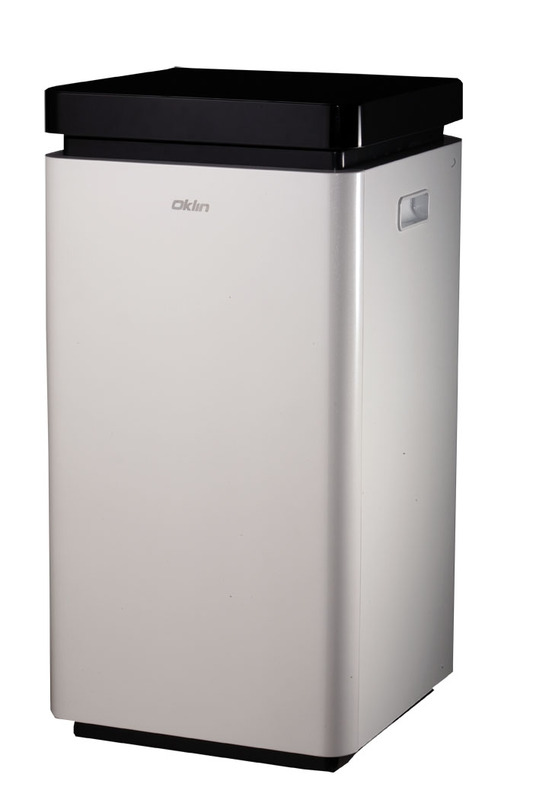 Oklin’s GG02 composting machine is available! Oklin International’s GG02 composting machine (previously named the Red Dragon Composter) is once again available! The GG02 has a daily capacity of 4kg or 8lbs and is perfect for residential use, or for use in small-scale hospitality setting like cafes, coffee shops, food trucks or small restaurants! Our GG02 units may be small in size, but it works just as efficiently as our commercial line, turning food waste into compost in 24 hours. Email us at info@oklin.com.hk now to find your closest dealer! Click here for our specification sheet in (mm) or (in)!